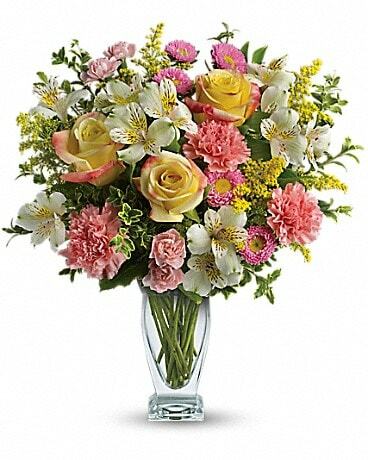 Honour your Mother, Grandmother, Sister, or Best Friend this year by celebrating Mother's Day Sunday May 13, 2018 with a beautiful fresh flower or plant arrangement. We have a large selection of flowers and plants for Mothers Day that will suit any style from modern to traditional. Mother's Day Gift Baskets full of great items are also available and are great gift choices for this very special day. 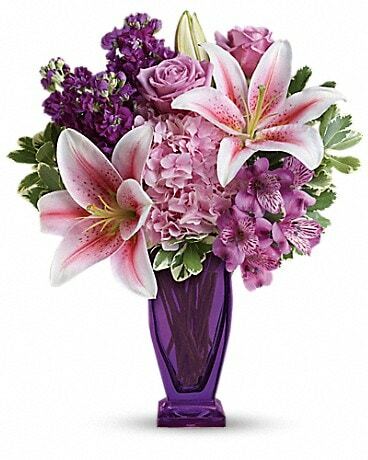 We offer Mother's Day flowers and gift delivery in Calgary, AB or nationwide. 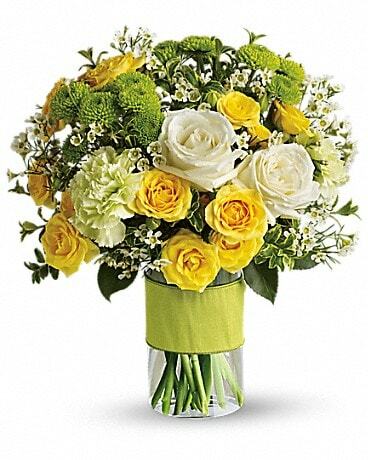 Sending her a wonderful bouquet of flowers is an ideal Mother's Day Gift. 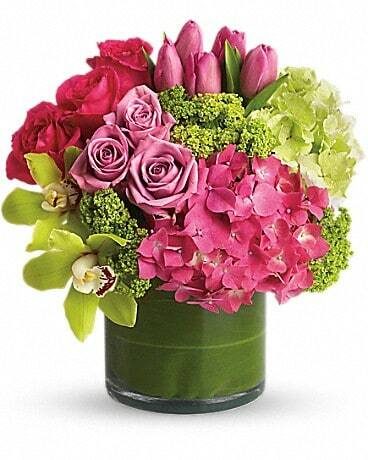 Order your Calgary Mother's Day Flowers online or call direct.